A human rights organisation has accused Anisur Rahman and his wife Anwara of child trafficking, and said the former police inspector planned to sell the children, reports the Daily Star of Bangladesh. 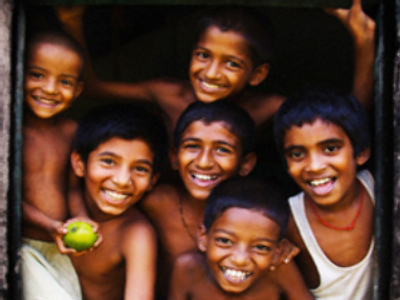 A sceptical Bangladesh Society for the Enforcement of Human Rights was first alerted to the “miracle” in 2006, when several newspaper articles featured the married couple living with their fourteen children in Bangladesh. They claimed all the children were theirs, and seven were born together. The organization now has partial custody of the infants. The couple's claim to be the parents of the “septuplets”, who are now in the care of social workers, was all the more incredible considering there are thought to be only a handful of complete sets in the world. Meanwhile, in Egypt a woman really has given birth to septuplets. The exhausted mother has yet to hold them, and has only seen them on television. The delivering doctor described the birth of four boys and three girls, who are all in good health, as “a miracle”.